Need a Licenced Plumber in Cattai? McMurray Plumbing prides itself of being a professional and reliable plumbing company in Cattai and surrounding areas. We are a team of professional plumbers who have been in the industry for nearly 20 years. We have gained invaluable skills and Knowledge to handle and advise on any plumbing-related works. We offer a wide range of services from domestic maintenance to real estate and commercial plumbing. No job is too big or too small for us to handle. Our aim for perfection drives us to provide fast, affordable and reliable services. Reach out to us today on 0404 400 200 and let us resolve your plumbing problems. 1. 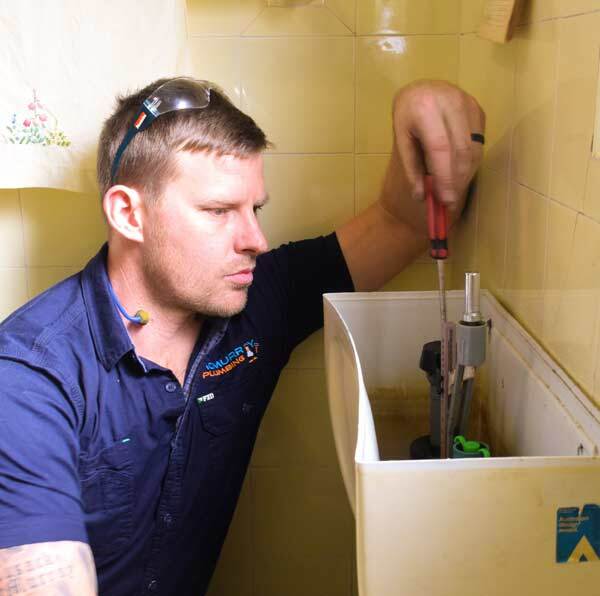 Emergency Plumbing- From the backed up toilet to the flooded bathroom and gurgling sink, all plumbing emergencies require a fast and efficient solution. Our quick response to your plumbing emergency ensures no damage occurs to your property. 2. Hot water systems set-up and repair- We provide installations for major leading brands such as Rheem, Dox, Aquamax and Bosch. For all your gas or electric water heating systems hookups, call McMurray Plumbing. 4. General plumbing- this involves all waterworks from leaking taps, sinks, showers and bathtubs, even broken pipes and toilet repair. We also do pipe location and pipe relining. We also take care of the nagging water hammer. For your plumbing needs in Cattai, contact McMurray Plumbing for a swift and reliable solution to your problems. Call us on 0404 400 200 or leave an email at steve@mcmurrayplumbing.com.au.